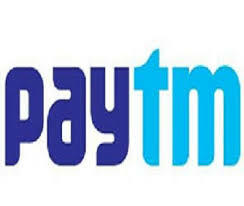 1.First Download Paytm App from Google Play. 2.Sign up for new account. 3.Initiate Recharge of Rs 50 or Rs 30. 5.After successful message pay amount with any suitable payment option. 6.You will receive cashback under 24hours. 1.Offer is applicable on Paytm app. 2.Offer is valid for New users and 1 time per user. 3.You will get Rs 50 cashback on Rs 50 mobile recharge,and Rs 30 cashback on Rs 30 Mobile Recharge. You can use rooted bluestacks & Bs tweaker or youwave or rooted mobile with imei changer,android id changer installed. You are really genius guy. You can use iroot pc software for rooting mobile it takes only 10 seconds.